"Whether it's in or out of the courtroom, KoonsFuller is the powerhouse firm every client needs." 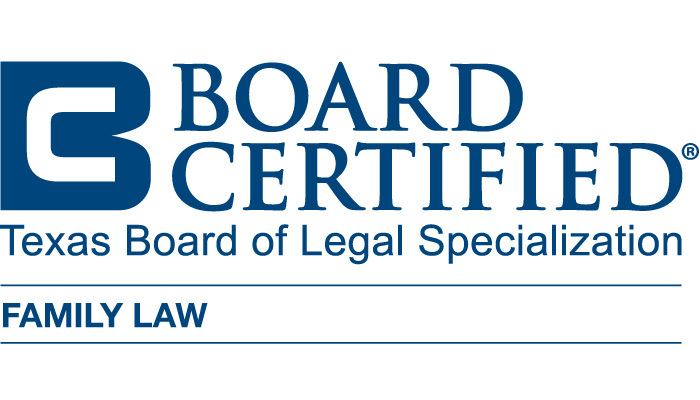 Dallas divorce attorney, Liz Porter, is Board Certified in Family Law by the Texas Board of Legal Specialization. She is a shareholder at KoonsFuller, P.C., which is the Southwest’s largest law firm that handles exclusively family law cases. 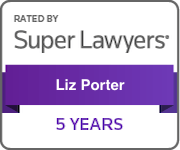 Liz is a member of the family law sections of the American Bar Association, State Bar of Texas and the Dallas Bar Association. She is also a member of the Texas Academy of Family Law Specialists and Dallas Young Lawyers Association and has been elected to the Annette Stewart American Inn of Court. In addition to litigation, Liz also is trained and practices Collaborative Law and is a member of the Collaborative Law Institute of Texas. 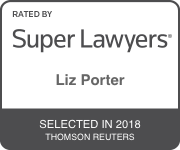 Liz has earned selection to the list of Texas Super Lawyers featured in Texas Monthly (2012, 2014-2018) and earned recognition as a Texas Rising Star featured in Texas Monthly (2008-2011). She has also written articles and spoken to various organizations relating to current family law issues. 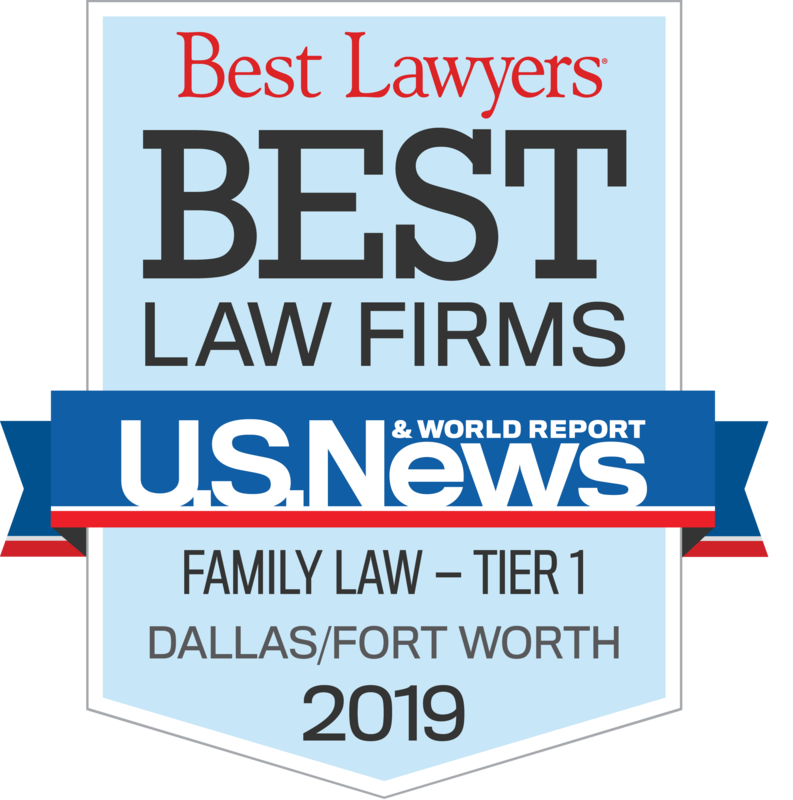 “She isn’t just a Dallas divorce attorney, I always introduce Liz as our child custody expert,” says Ike Vanden Eykel, CEO and managing partner of KoonsFuller, P.C. “She is a powerhouse when it comes to a wide range of family law matters, but her success when it comes to resolving parent-child issues, both in and out of the courtroom, is where she makes her mark.” Liz is known and respected across the state for her expertise in managing high-conflict custody disputes dealing with significant issues; family violence, child support enforcement actions, modifications of previous orders, grandparent rights, termination and paternity issues.